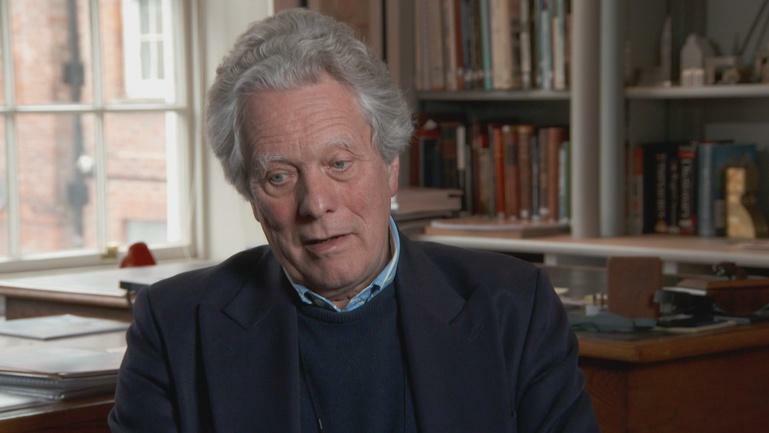 Architectural historian Dan Cruickshank praises Robert Adam's work. 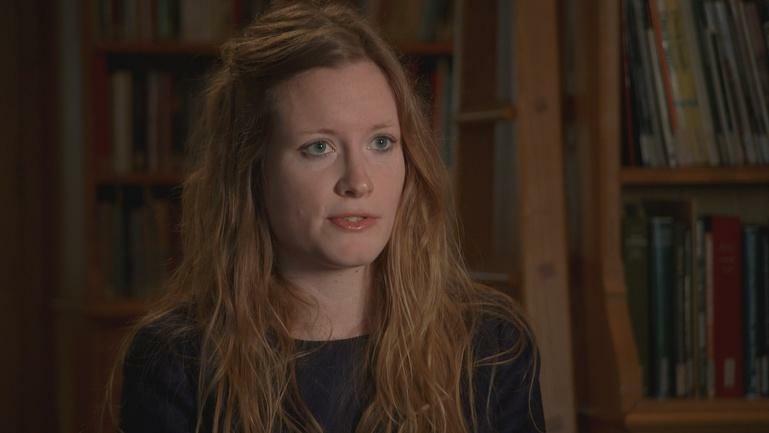 Architectural manager Harriet Wennberg explains her passion for old buildings. 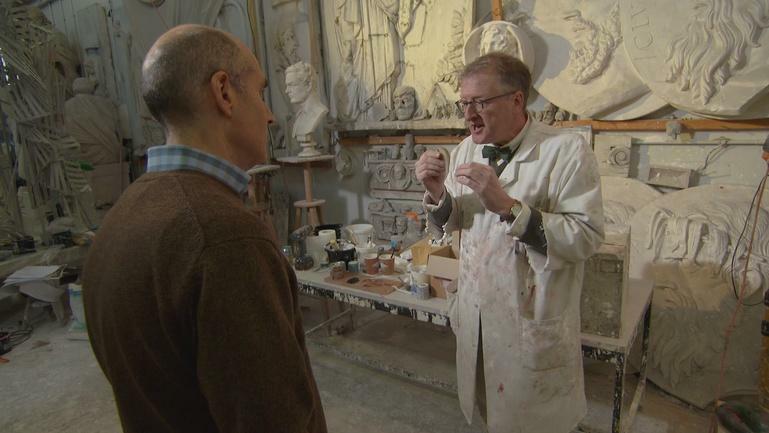 Sculptor Sandy Stoddart narrates his take on Nature's historic resistance to art. 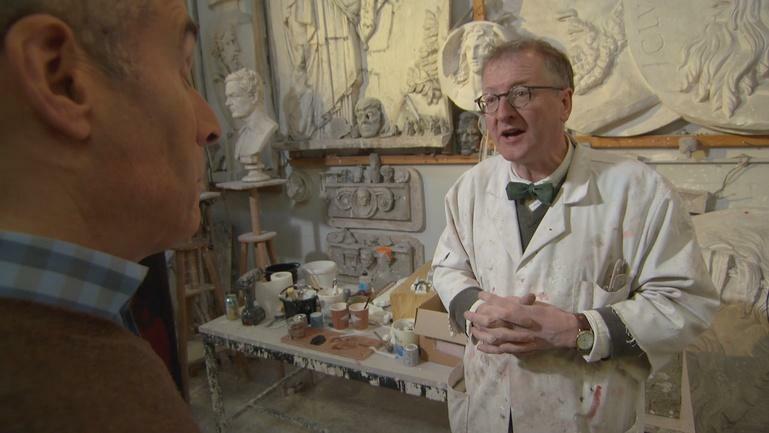 Sculptor Sandy Stoddart reinterprets the story of Moses as a parable against art. 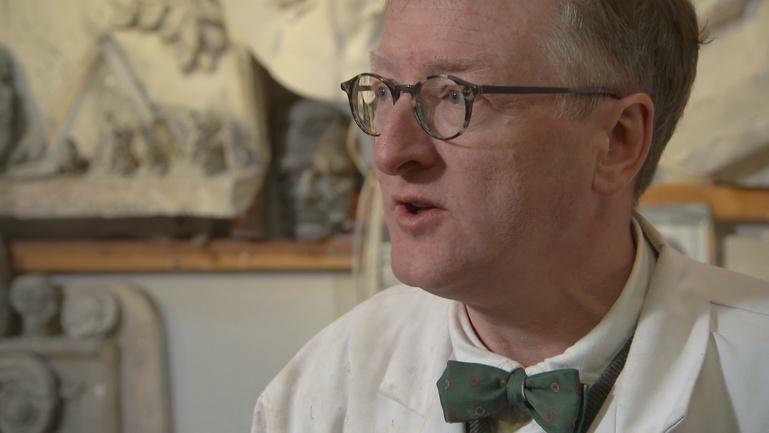 Sculptor Sandy Stoddart describes Nature's aversion to being "prosecuted" by art. 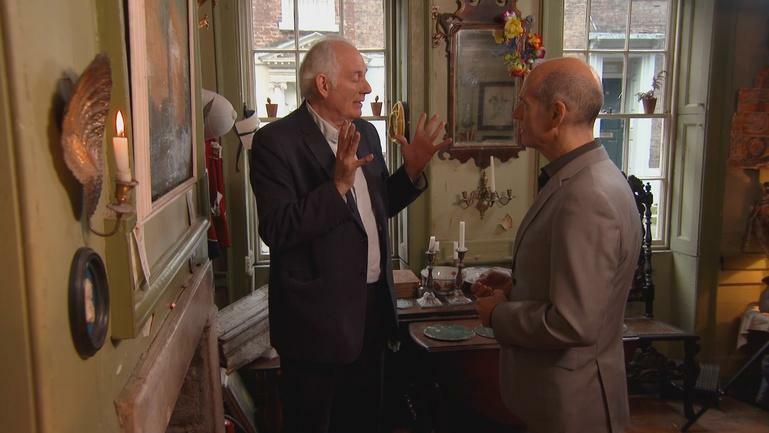 Architect Robert Adam explains the word "skeuomorph" in a web extra. 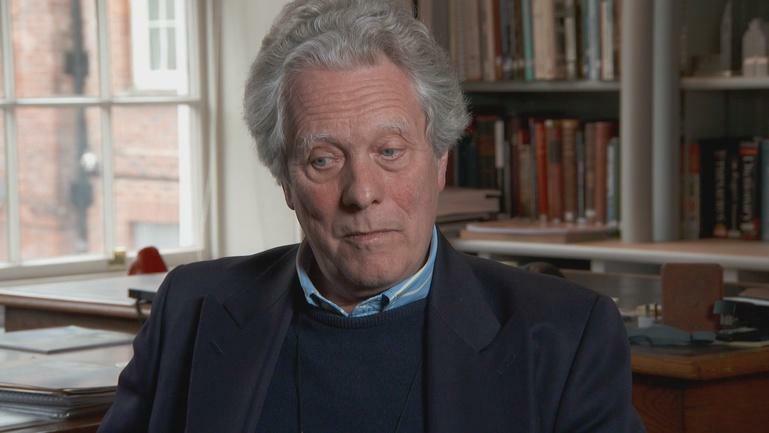 Architect Robert Adam describes how he attempts to objectively judge work he doesn't like. 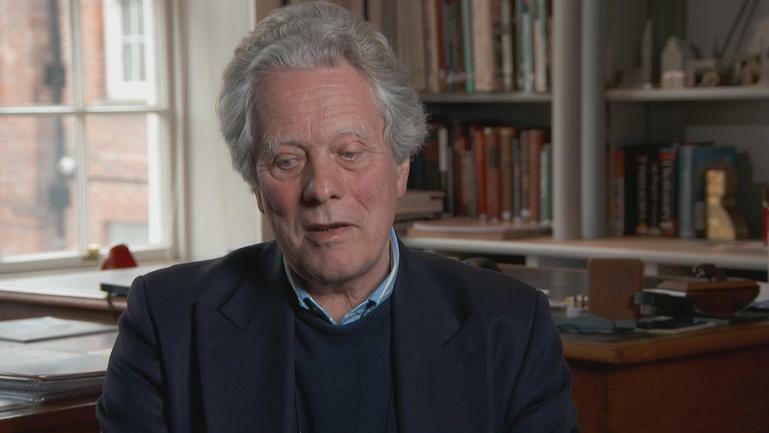 Architect Robert Adam talks about modernists' view of their place in society. 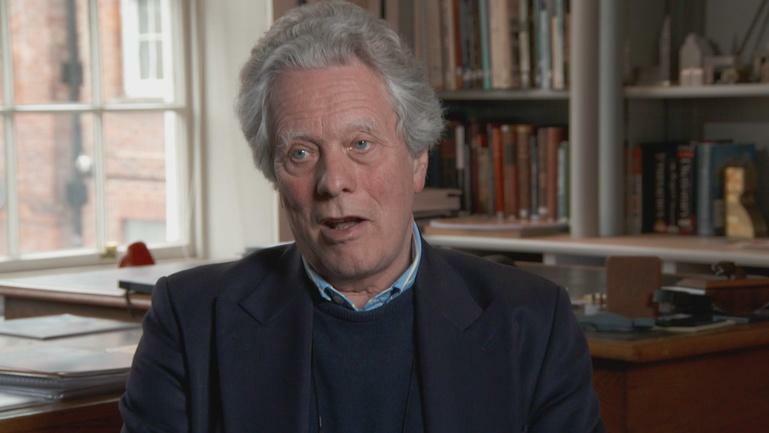 Architect Robert Adam describes the negative impact of globalization on architecture. 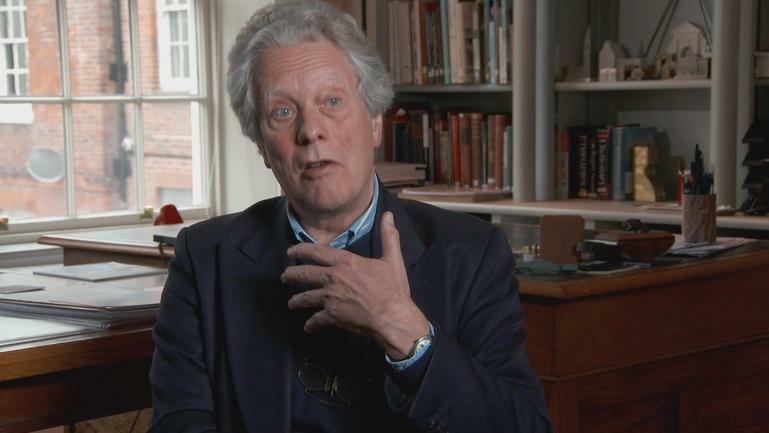 Architect Robert Adam explains the influence of populist nationalism on architecture. 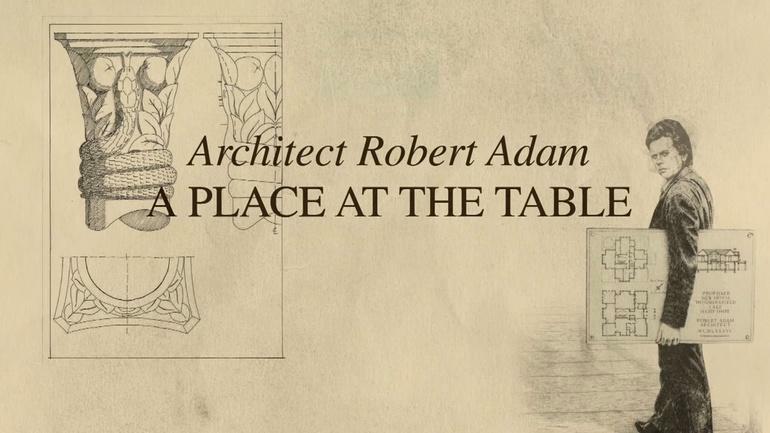 Explore the development of Robert Adam's career. Adam's work embraces the present while looking to the past. Discover Adam's buildings, urban plans, and drawings. Watch extended interviews and other extras not in the show.